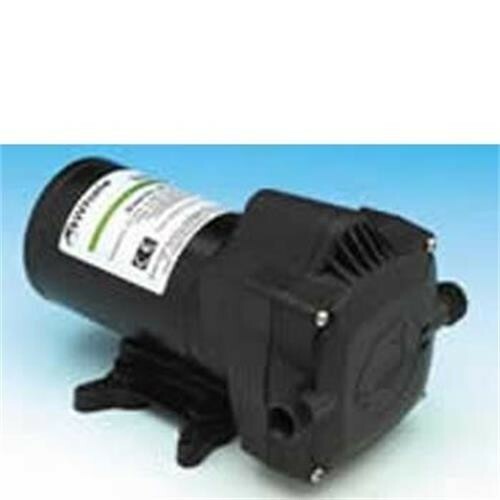 The Whale UF1214 pump is a 12 volt automatic pump delivering 12 litres per minute at 2 bar (30 psi ). Suitable for 3 or 4 outlets. Water connections are for 12mm semi rigid piping.